Imagine if you will that you’re a news reporter on assignment with your cameraman. A car pulls up and the male in the passenger seat asks you for directions to a bank. Then you notice that the driver of the car is signaling to you that he is being held at gunpoint. 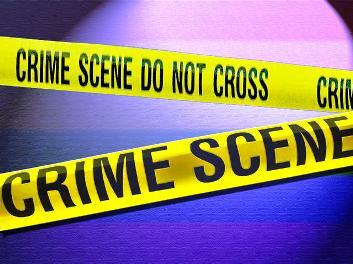 A carjacking suspect stopped during the crime to ask a television news crew for directions, police said. The 19-year-old was arraigned Thursday on a charge of aggravated robbery and ordered held on $50,000 bond. My lord people are stupid! But I suppose the stupid people help to balance the world. For every genius like Stephen Hawkings you have to have a complete and total idiot. Sounds to me like this carjacker dude and the robber who gave his phone number to the guy he was trying to rob would make great friends. 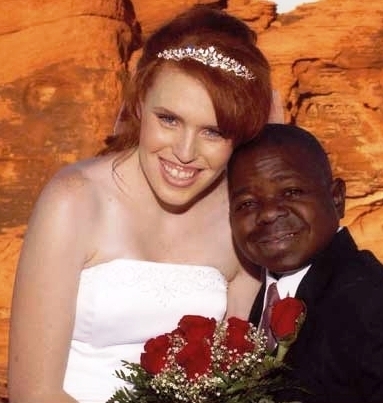 On a side note, did you know that Gary Coleman and his wife of less than a year are getting divorced? But don’t worry; they’re doing it all classy like n @@@@ – by airing their dirty laundry on Divorce Court the 1st and 2nd of May. Oh, and by the way, the 40 year old Gary was a virgin when they got married. previous post: Wesley Snipes Is Going To Prison. 48 queries in 1.765 seconds.